P.pinaster is a hard, fast growing pine located in theMediterranean basin. P. pinaster was widely planted, and at the beginning of the 19th century. Maritime Pine is planted commercially as a timber resource and for the forestry industry. In addition to industrial uses, maritime pine is also a popular ornamental tree, often planted in parks and gardens in areas with warm temperate climates. It has become naturalised in parts of southern England, South Africa and Australia. It has been used for making paper (pulpwood), flooring, boxes/crates, and construction lumber. The sapwood colour goes from yellow-orange to rose-colored, and it is clearly different from growth rings, which are high contrast between summer or winter wood. 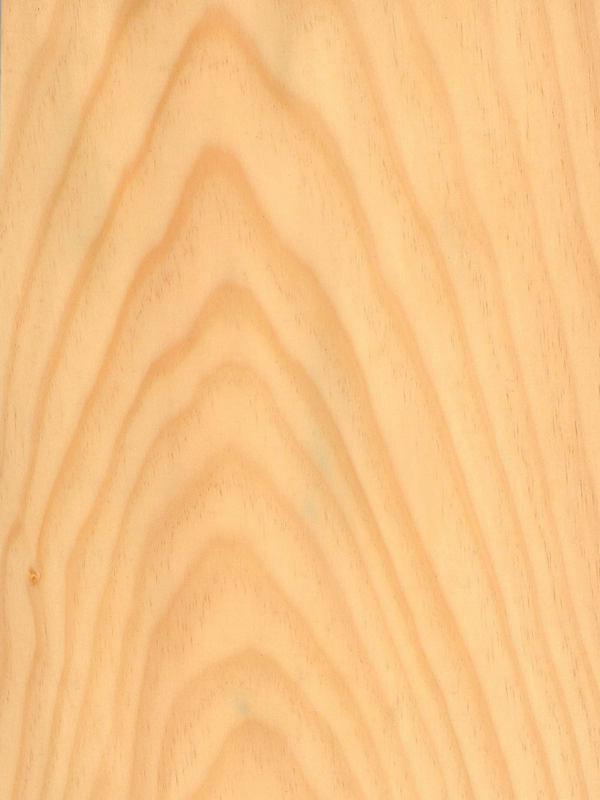 Pine Maritime Veneer has a medium texture, with straight to medium grain. Crown cut shows us the first bundles from a log because it is sliced over the heart. That produces the so-called cathedral structure, much sought after in crown cut bundles and that raises its natural essence. Pine wood finishing is one trend that has become very evident amongst the Nordic designers who used it almost each detail of their environments. Pine Veneer has all its charming welcoming home. The light colour will create a calm and quiet view. Perfect for country- style, you will find in it a friend to refresh any aged look.